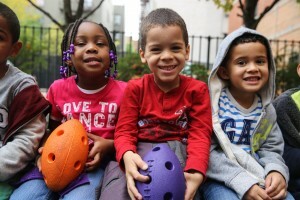 Early education and enrichment set the stage for academic achievement and social development. Phipps Neighborhoods provides children up to the age of five with learning opportunities and environments that put them on the path to future learning and growth. These programs all share the same goal: to partner with parents to provide well-rounded, child-centered, and experiential early learning. MAKE AN APPOINTMENT TO REGISTER TODAY! There are no income or geographical requirements. All children must be four by December 31, 2017. 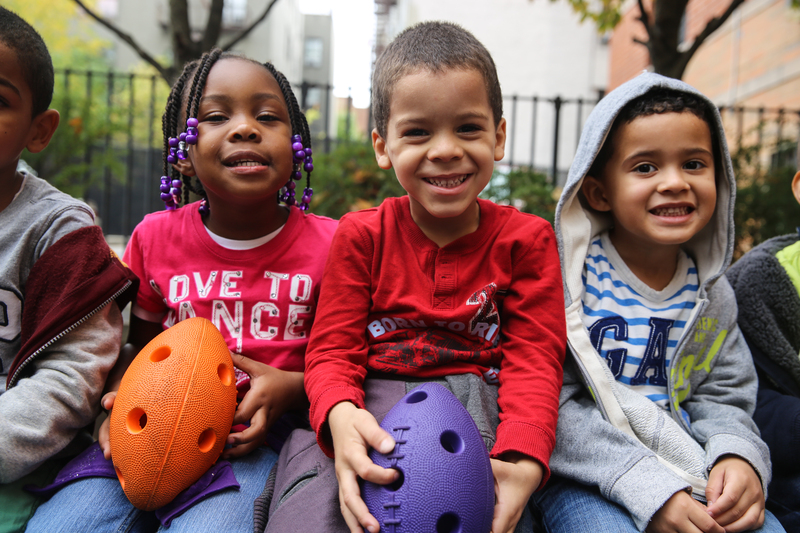 For more information about Universal Pre-Kindergarten, please contact pn@phippsny.org.